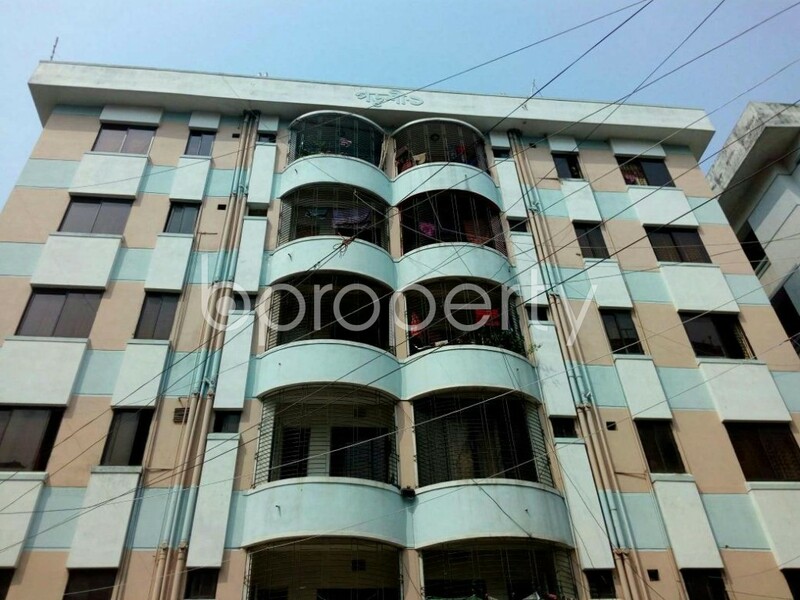 This flat located in the amazing location of Mirpur which is very convenient as many groceries and school, colleges are located in the nearby area. Just after entering the flat you will find there are 2 beds and 2 baths. The flat provides spacious rooms with attached washrooms which are built-in with the most elite lavatory fittings. There are balconies that provide you with the need for revitalizing your mind with a salient view of the area. The price comes at your affordability at BDT 12,000. Accessible transportation sources like Rickshaw, CNG and bus stops are available in the nearby location.